REDEMPTION was founded in 2013 by Bebe Moratti, Daniele Sirtori and Vanni Laghi. Long time friends joined by the same passion for choppers, the three business partners set their sight on creating a brand, but most of all a lifestyle that unites fashion, bikes and philanthropic dedication. The brand’s DNA is very close to couture with its sophisticated looks and Rock’n’Roll references, constituting a timeless and contemporary wardrobe. The REDEMPTION woman flirts with the biker chic codes, making her own some of the cult pieces like the Perfecto leather jacket, a carry over piece that she interprets with personality and sensuality. Always. The 100% Made in Italy production relies on the savoir-faire of highly specialized companies and laboratories that offer a superior service to their clients. Today REDEMPTION produces and distributes two prêt-à-porter collections per year, presented during Paris Fashion Week. The accessories line includes shoes and bags, belts and scarves and also an eyewear capsule collection conceived and produced in partnership with JPlus. 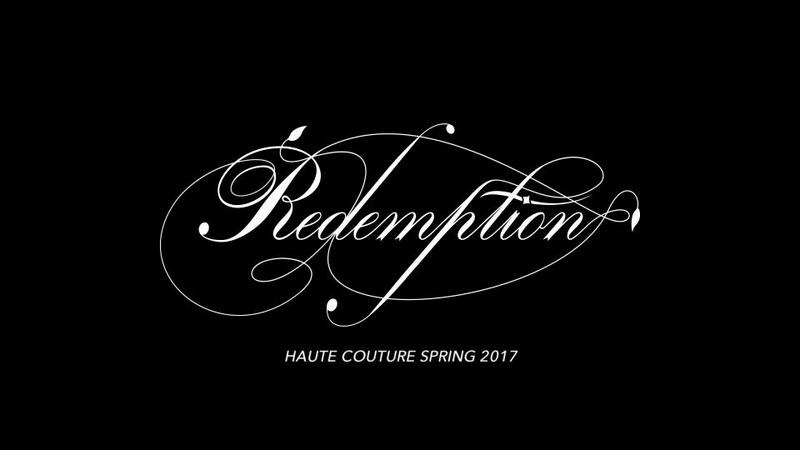 The first REDEMPTION COUTURE collection premiered in january 2017 within the parisian Couture fashion week. The brand is distributed in the world’s most exclusive stores, such as Maxfield Los Angeles, Ikram Chicago, Montaigne Market Paris, Biffi and Antonioli Milan. Bebe Moratti, the present creative director of the collection is also photographer and art director of REDEMPTION’s campaigns. To sustain their creed, to transform commercial power into social progression, REDEMPTION supports a number of charitable associations, donating 50% of their profit and participating every year to the fundraising organized by Amfar in Cannes during the film festival. 537 West 25th St - Betw. 10th And 11th ave.